Toronto, Ontario--(Newsfile Corp. - February 11, 2019) - Argo Gold (CSE: ARQ) (the "Company" or "Argo Gold") is pleased to announce the staking of additional claims, expanding of their 100% owned land package, Argo's flagship Woco Gold Project, located 75 kms east of Great Bear Resources' Dixie Project, outside of the Red Lake Gold District. Two Additional blocks of claims contiguous with the main Woco Gold Property. Block 1 consists of 11 claims, which cover the North and Western parts of the HST 'Break' and which contain the extension of the Raingold showing (on Argo Gold mineral patents). Block 2 consists of 8 claims which cover the Eastern extent of the Uchi Mine area geology and a portion of the Uchi Lake Deformation Zone. As seen from Figure 1 below, these new claims are directly west and south of the four-past producing Uchi Gold Mines. With this new staking, the Woco Gold Project has increased in size by 15%, bringing Argo Gold's total land package in the prospective Birch Uchi Greenstone Belt to 2,176 hectares. 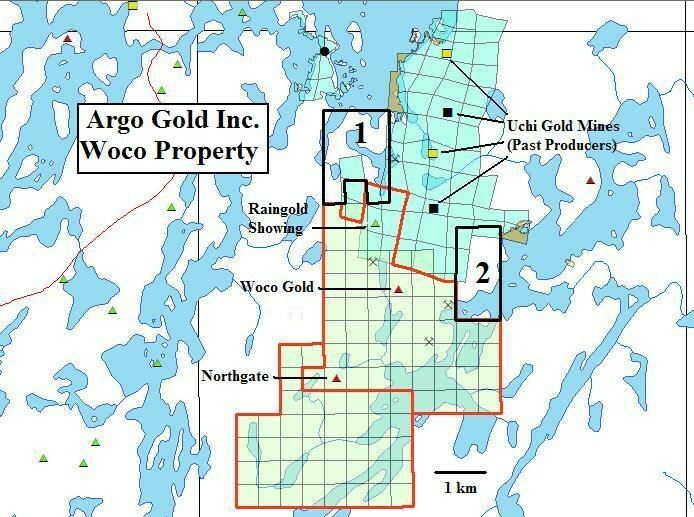 Figure 1: Argo Gold's additional claims at the Woco Gold Project.